Pacific Coast Heating and Air has been proudly serving the San Fernando Valley, Santa Clarita and Ventura county since 1995. Our focus on customer service can be seen in the positive reviews the company has received over the years. 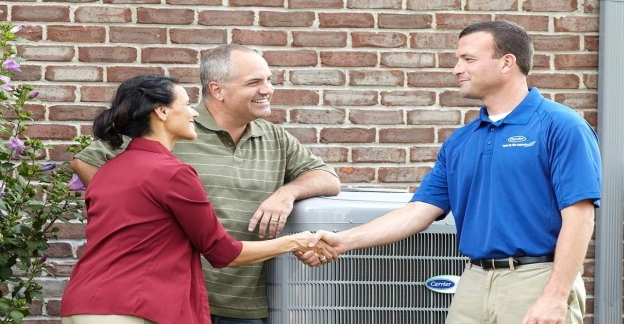 We are dedicated to meeting our customer’s heating and air conditioning repair and installation needs, while keeping them happy and comfortable. 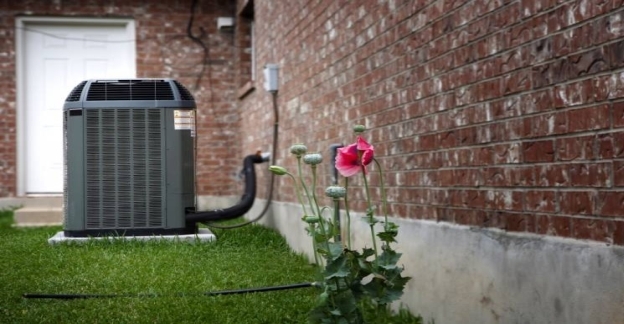 Providing high quality products heating and air conditioning repairs and installation services at a low market price, including preventative maintenance tune-ups. Call today for a free estimate. Brands Carrier, Payne, Bryant, Lennox, Rheem, Ruud, Mitsubishi, York and More. At Pacific Coast we install quiet and energy efficient air conditioning systems so that they will perform as quiet as possible. We also take the necessary steps to inform our customers about the high–efficiency systems that are available on the market today to meet their needs, to prevent future air conditioner repairs we work with only the best brands. Our air conditioning repair technicians specialize in servicing all makes and models of air conditioning systems. 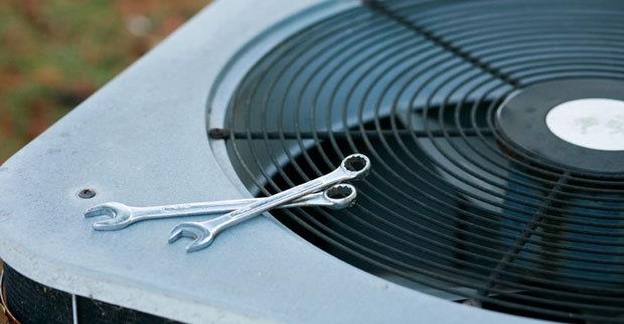 We are available for emergency repairs and we offer routine tune–ups to keep your air conditioner working as efficiently as possible throughout the summer. We serve customers throughout the Los Angeles area, including the San Fernando Valley. At Pacific Coast Heating and Air our heater repair technicians are equipped to handle heater repair and installations for new homes and upgrades to existing systems. If you are interested in retrofitting your home for better energy–efficiency, call us. We specialize in home efficiency and green heating products. We install a variety of high–efficiency models, including Energy Star heating systems, and we can get your home ready for a high–efficiency system with new duct work or duct sealing for existing duct work. Pacific Coast Heating and Air offers heating service in San Fernando Valley and throughout Los Angeles. We provide installations, replacement, maintenance, and repairs for a variety of heating systems. We install furnaces, heat pumps, ductless mini split systems, zone control systems, thermostats and more! 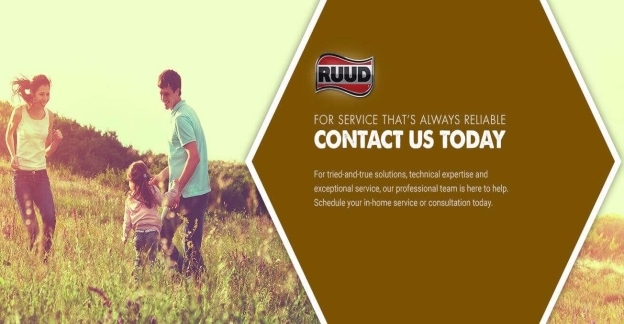 We specialize in repairing all brands of Heating systems, call now to schedule your Heater Repair appointment today. Why use Pacific Coast Heating and Air?